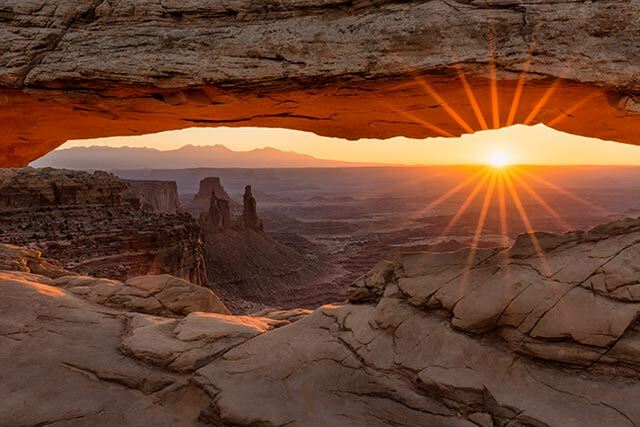 Larry Lindahl is a professional travel and landscape photographer, based in Sedona for over 25 years, with images published in international magazines, award-winning books, and scenic calendars. 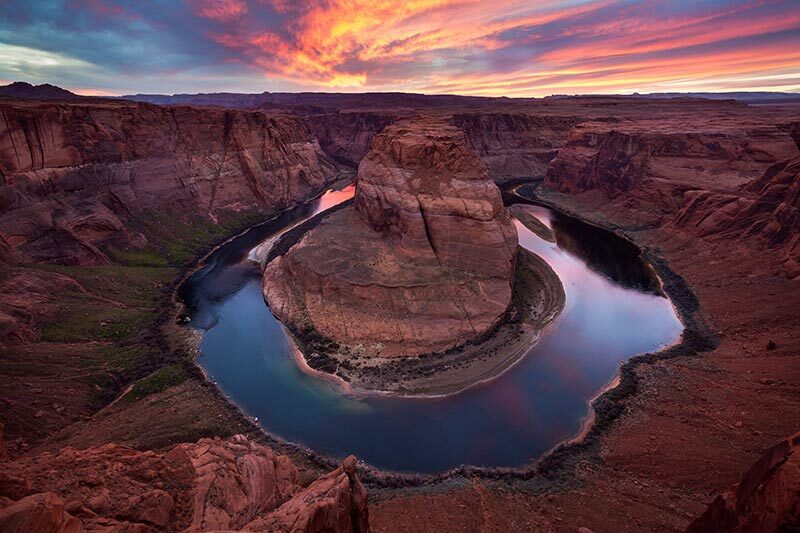 He is a leader of landscape photography personal workshops and multi-day workshops that visit the iconic locations of the Southwest. New in Spring 2019! 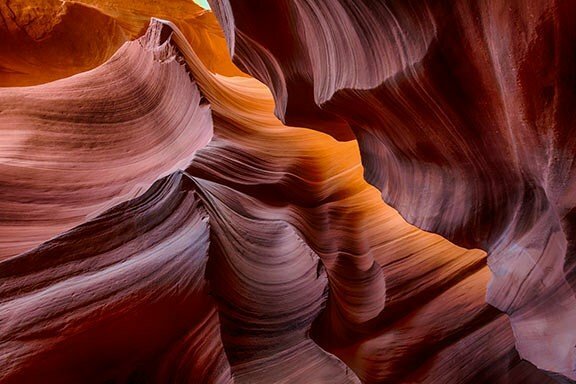 Join Larry on April 25-29 as his Spectacular Southwest Photography Workshop visits Antelope Canyon, Horseshoe Bend, Monument Valley, and Hunts Mesa. For more info. To schedule, contact Larry Lindahl. Your private workshop is a one-on-one experience with an award-winning professional photographer. 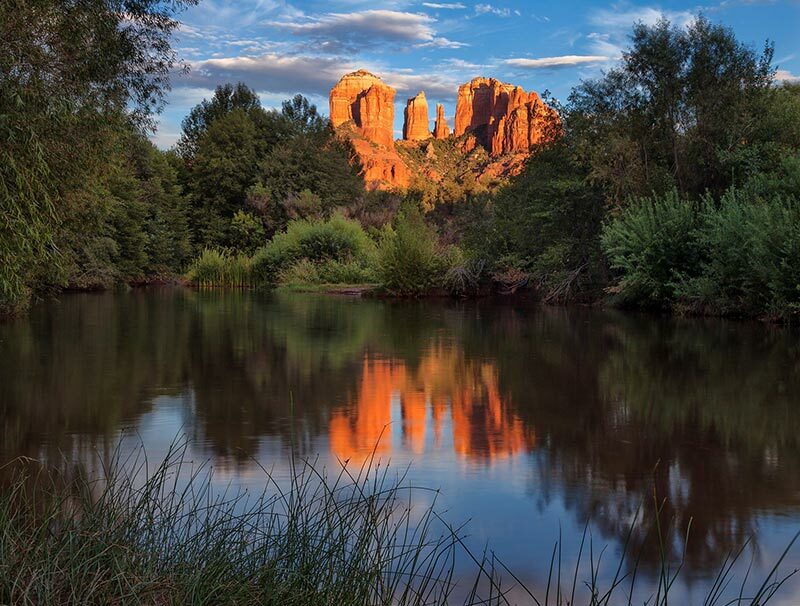 You will be driven to a variety of beautiful Sedona locations to advance your composition and technical skills, all with the personalized guidance that inspires creativity. Spouses or friends are welcome for free. For those interested in advanced techniques, you can learn more about depth-of-field focus, effective use of a polarizing filter or graduated neutral density filters, plus work on creating HDR imagery. You can also ask questions about the best exposure settings for back-lighting, sunbursts, and waterfalls. To register, contact Larry Lindahl. 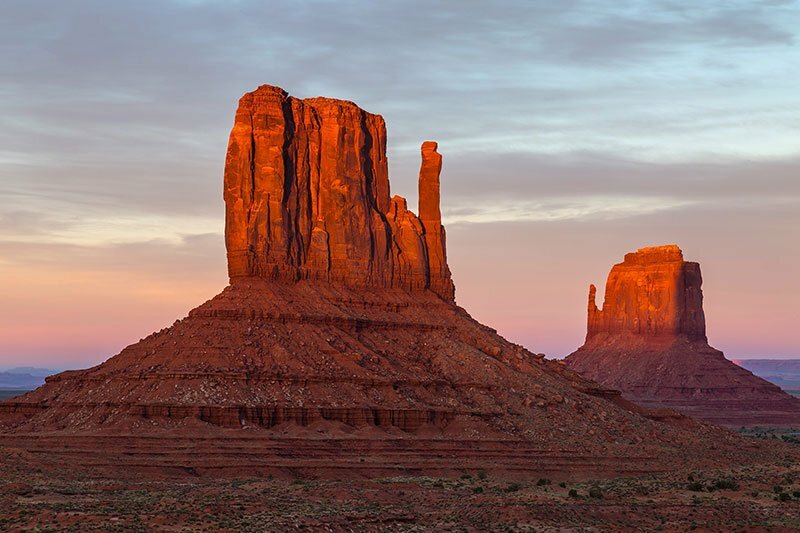 Photograph the must-see locations of the American Southwest on a five-day workshop! 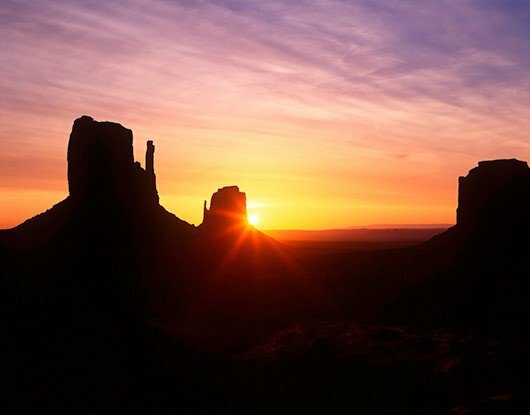 During this inspiring and instructive experience you will capture beautiful images of Antelope Canyon, Horseshoe Bend, Monument Valley, and the awe-inspiring views from Hunts Mesa. 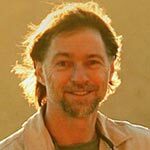 Instructors: Larry Lindahl has photographed the American Southwest for over 25 years, has published several award-winning books on the region. Assistant instructor Nina Rehfeld has taught with Larry on multiple photo workshops. A one-page guide to understanding the Seven Keys of Light, Composition, Depth, Focus, Vision, Intimacy and Passion. Print the easy-to-follow guide to keep with your camera. A three-page guide with useful tips for photographing these iconic landscapes. Includes both practical info on what to bring, what to expect, and tips for getting great photos. 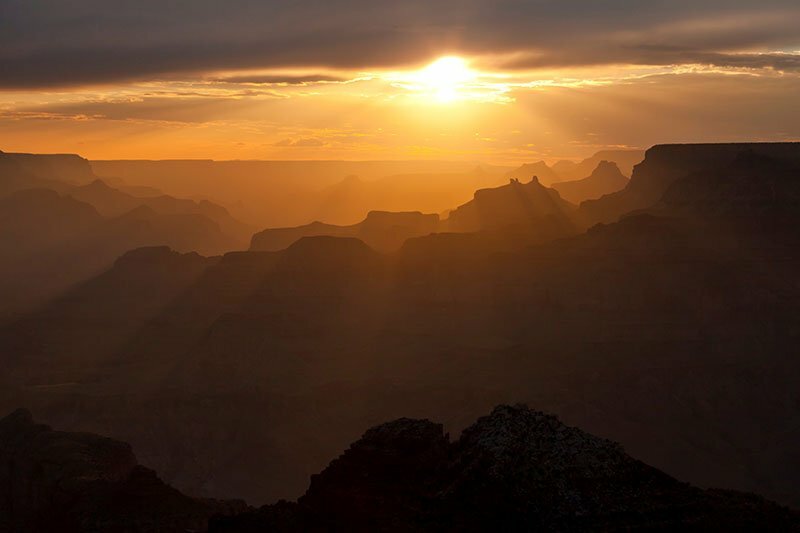 Grand Canyon is a majestic geologic wonder and one of the crown jewels of America’s National Parks. Treat yourself to a full-day photography workshop where you’ll be in the right place at the right time for inspiring sunset photography. Workshops are held on the South Rim. Complete description…. A one-page guide of useful tips for photographing Landscapes, Macro/Close-ups, Architecture, and Portraits. Print the easy-to-follow guide to keep with your camera.